Phanteks, has expanded their water cooling products. Designed to complement and work seamlessly with their water blocks, Phanteks is excited to announce new additions to the Glacier Fittings Series. 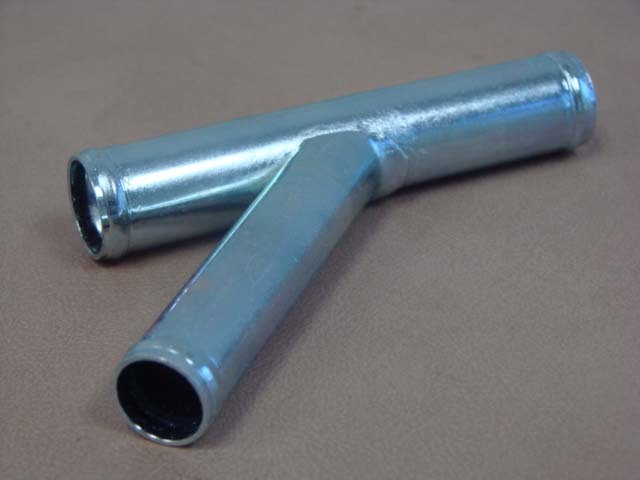 The new fittings include T-Splitters, GPU extenders, male to male extenders, and 16 mm hard tube adapters. These new fittings brings more options for users to create their own custom water loops. The fittings are made from premium materials according to the finest standards of craftsmanship from Phanteks. The Glacier Fittings are CNC-machined from solid brass and precisely engineered to create a high flow design for extreme water cooling performance. VITON sealing from the Automotive and Aerospace Industries ensure the best reliability and longevity. The new fittings are available in September, 2017 with two color options: Satin Black and Mirror Chrome finish. These look nice, but I still don't really see the need for water cooling. Maybe all those HEDT enthusiasts with 140W processors need it, but most others are just fine with a tower cooler. Also, sorry to have to do this, but it should be complement in sentence two, as in goes along with, rather than compliment. Unless these are very gracious fittings, of course. Regarding the need for water cooling, you are right in that there are few, specific use cases that need it. That does not mean people do not want it, however, as this market is still growing in North America and big parts of Asia to where larger companies including Corsair and Phanteks are getting into it. I like the stetics, I like my system very silent with very low temps all the time. If you are carefull.. leaks are not a problem.